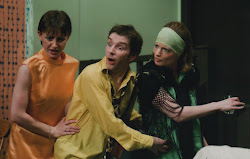 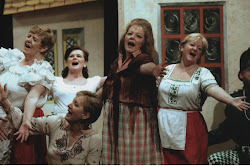 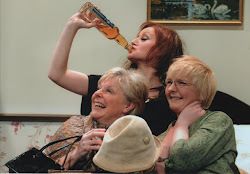 We are a thriving amateur drama group based in Lerwick, Shetland. 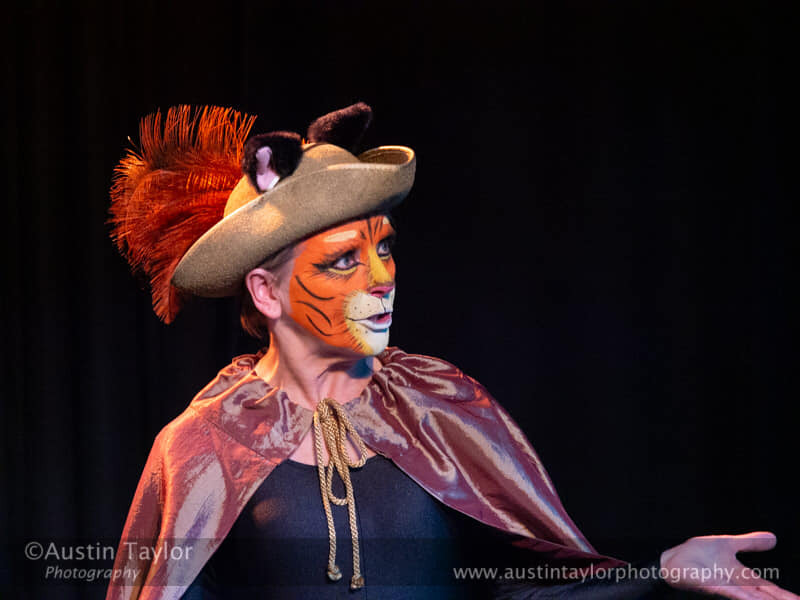 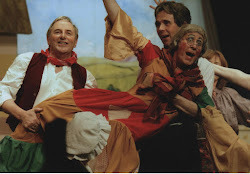 We have 60 plus members of all ages from 16 to 70 and present pantomimes, musicals and plays to the Shetland public. 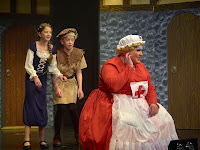 We count ourselves extremely lucky to have the use of the Garrison Theatre for our productions.